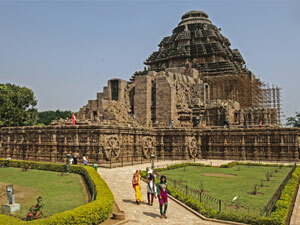 Puri is one of the four dhams or holiest Hindu piligrimage places in India. The others are in Dwarika in Gujrat 9in the west, Badrinath in uttaranchal (north) and Rameswaram in Tamilnadu (South). 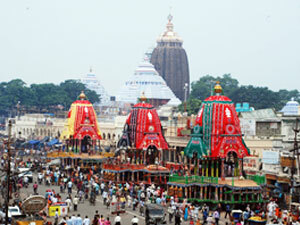 Puri, the abode of Lord Jagannath needs no introduction. 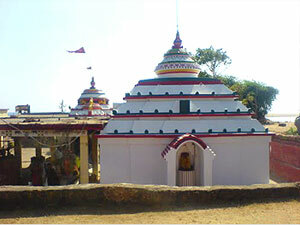 According to tradition Puri was once a thickly wooded hill inhabited by the Sabaras (Pre-Aryan and Pre-Dravidian tribes of the Austric linguistic family). 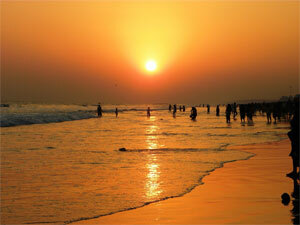 The sunny beach at Puri is one of the finest in the world. Watching the sunrise in a symphony of colours is a wonderful experience. 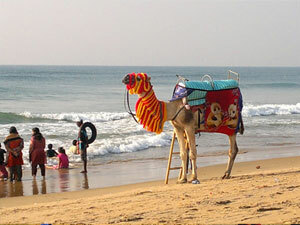 It is one of the most popular sea-side resorts where visitors from any part of the globe can comfortably relax. 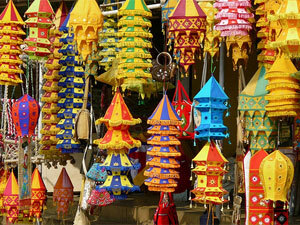 Traveling throughout Odisha (Orissa) is vivid and full of surprises. The destinations are easily accessible and well connected. The road network, though patchy in the deep remote stretches, is generally good with reasonable facilities. Bhubaneswar is the ideal gateway with air, rail and road links connecting it to major parts of India and also the important centres of the State.